February 20, 2018 — A letter filed by TracFone opposes FCC Lifeline Program changes. 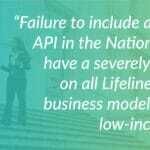 The Notice on Proposed Rulemaking (NPRM), an initiative from the FCC’s November 2017 Open Meeting, included various Lifeline Program initiatives, such as eliminating wireless resellers from providing Lifeline service. 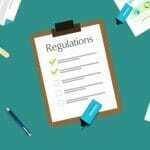 More recently, the FCC has postponed the launch of the program’s National Verifier, an initiative that is in line with the stated goals of the commission, seeking to strengthen the Lifeline Program and reduce potential waste, fraud, and abuse. In addition to concerns on the elimination of wireless resellers, TracFone also asserted that the update to the National Verifier Plan includes processes that are unnecessarily inefficient, burdensome, and contradictory to the Federal Communications Commission’s stated goals for the National Verifier. The recent postponing of the National Verifier launch is creating concern that the FCC’s actions do not support it’s stated goals about strengthening the Lifeline Program eligibility verification processes. 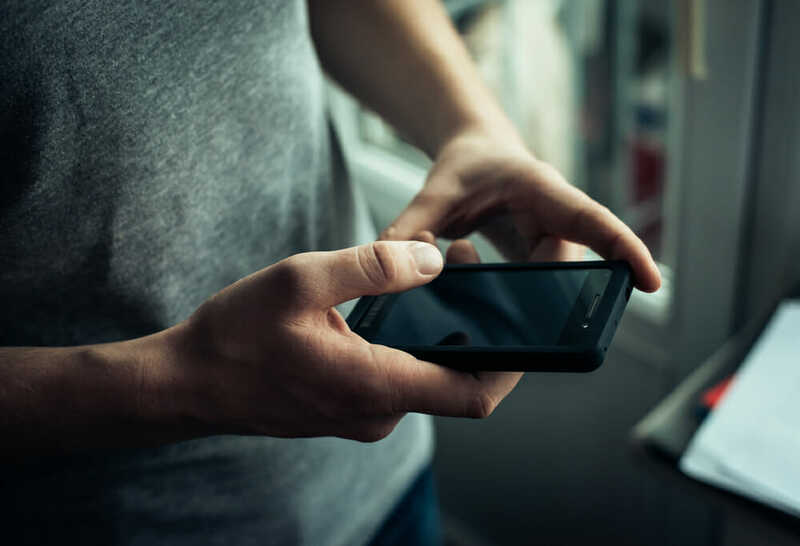 TracFone, Sprint, and other Telecommunication companies are in agreement that efforts are best focused on the National Verifier, prior to making any drastic changes to the program, which helps nearly 11 million low-income Americans access phone and internet services.